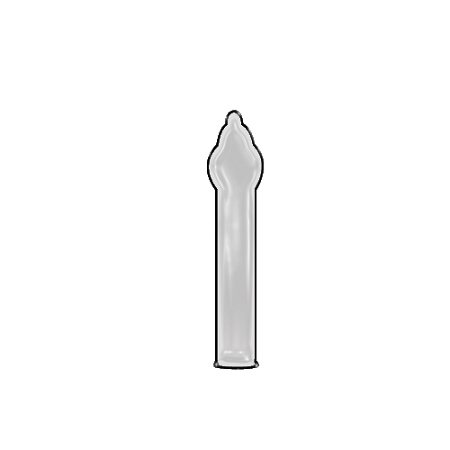 3 MicroThin - Consistently rated the best thin condom and the favorite among users. 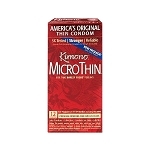 3 MicroThin Plus Aqua Lube - All the benefits of Kimono MicroThin and silky smooth water based lubricant Aqua Lube, combined into a great condom. 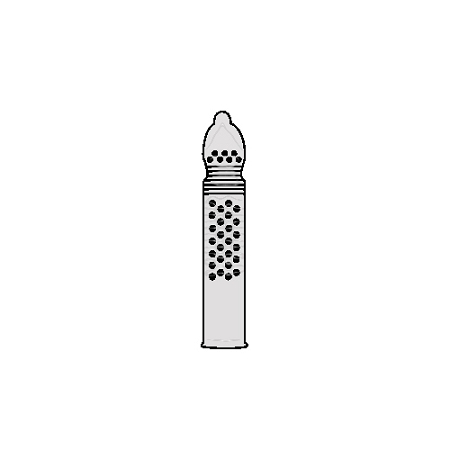 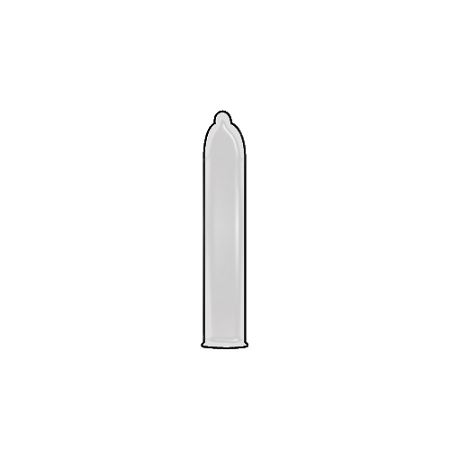 3 MicroThin Ribbed + Sensi-Dots - The best of both worlds: a thin condom and ribbed combined with hundreds of Sensi-Dots for more stimulation for her. 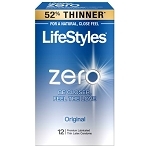 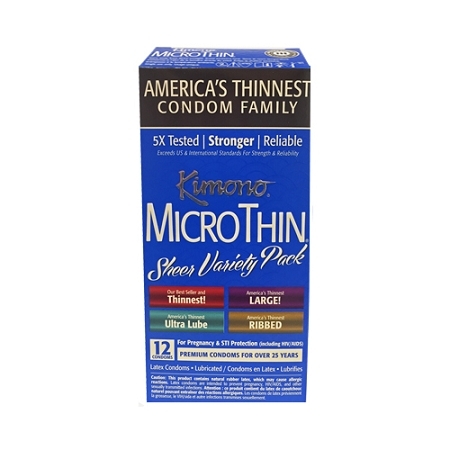 3 MicroThin Large - America's Thinnest Large Condom means we've added extra room where it matters the most in the the head of the condom, without sacrificing thinness.